Many of Barcelona’s best museums offer free entry once a month, including the Museu Nacional d’Art de Catalunya (MNAC), Museu Picasso and Museu d’Història de Barcelona (MUHBA). Find out which museums you can visit for free and when to go. The Gaudí Exhibition Center is situated in the medieval Casa de la Pia Almoina, which incorporates the old Roman wall and ancient entrance to Barcelona’s Gothic Quarter. 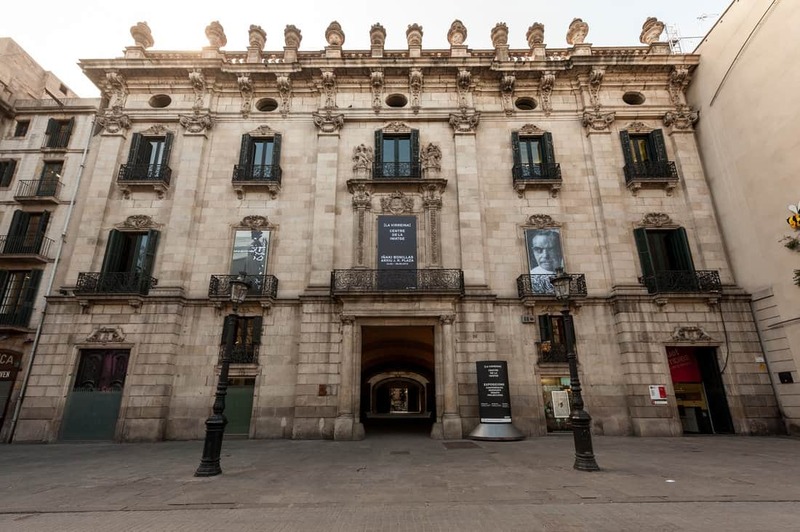 The museum consists of 1,000 square metres, distributed over three floors covering the life and work of the great Catalan architect. Pablo Picasso was 13 when his family moved to from Barcelona from A Coruña in 1895. His father Ruiz took a position at the School of Fine Arts, where Pablo was admitted as a student. At age 16 Picasso was sent to Madrid’s prestigious Royal Academy of San Fernando. However, he stopped attending classes shortly after starting.